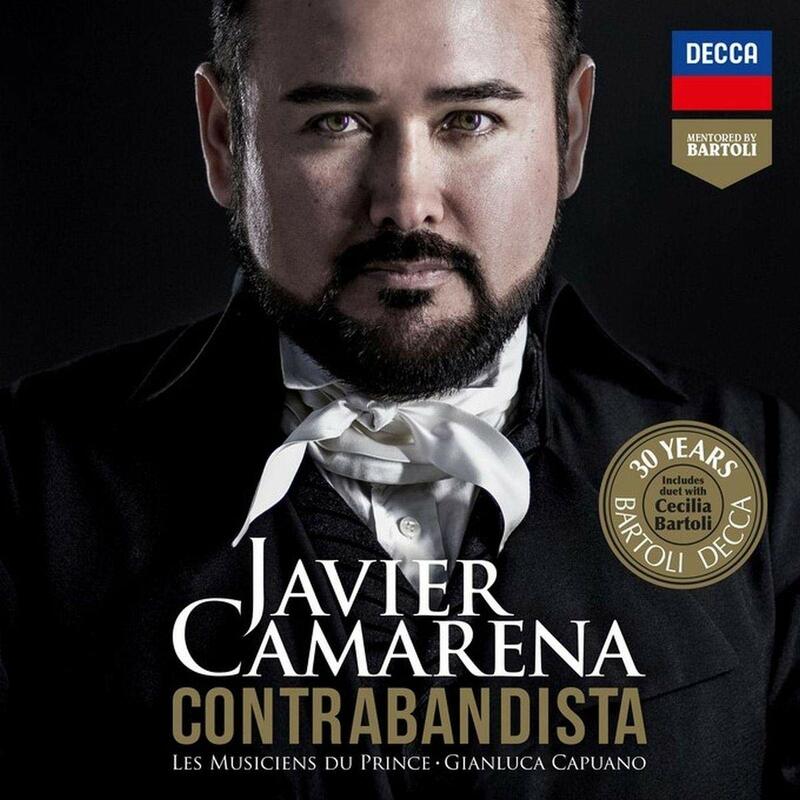 I first saw Javier Camarena in Zurich about a decade ago in Carmen. I like him very much and have DVDs of him in Rossini's Otello and Le Comte Ory. In his Fach (leggiero tenor) he is the best today. 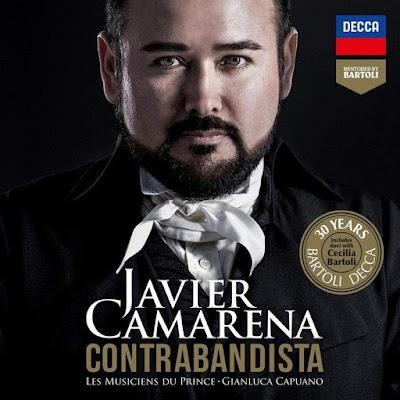 This CD is an homage to Manuel Garcia, the famous tenor who was the father of Malibran and Viardot. This homage is like similar ones in that Javier performs works from Garcia's singing repertoire. In addition he also performs works by him; in fact fully half of the tracks are by Garcia. The ones that sound familiar are all by Rossini. One of the Rossini tracks is a duet from Armida with Cecilia Bartoli. This is charming. The recording may be regarded as a tour de force. Cecilia Bartoli is listed as Mentor on this album. Her orchestra Les Musiciens du Prince accompany conducted by Gianluca Capuano.